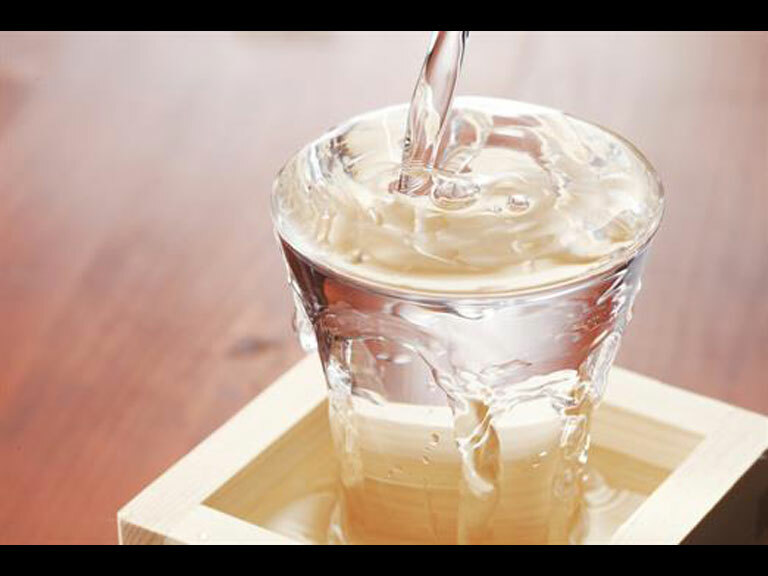 London-based The Wine & Spirit Education Trust, or WSET, is the worlds foremost educational body in the field of wine and spirits. 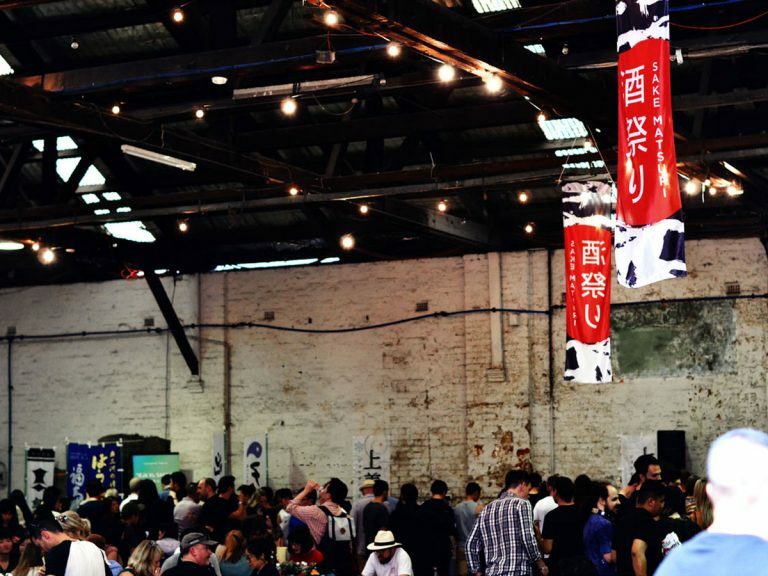 Sakeshop will be holding their WSET Level 1 Award in Sake course on the 5th of May this year in Richmond, Melbourne. 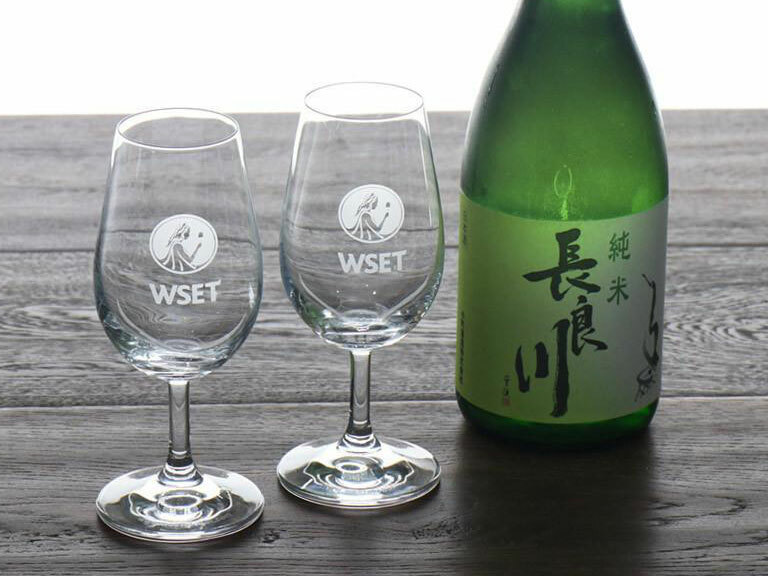 The WSET Level 1 Award in Sake is an official industry accreditation, and its course spans approximately six hours. 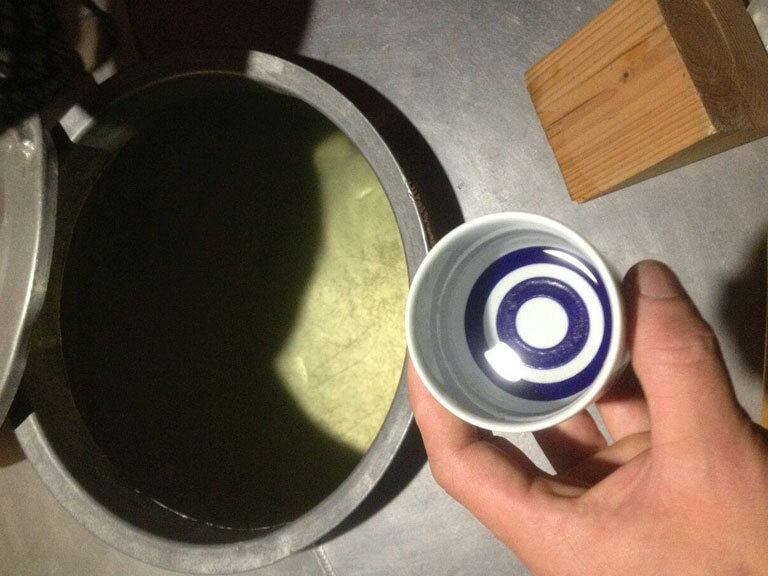 It is designed to impart an appropriate level of knowledge to participants, perhaps new to the beverage, but for a variety of reasons, wish to learn more about sake in general; the curriculum notably including distinction and/or recommendation of different types of sake for social or work purposes, how to approach sake tasting, an outline on its production cycle, and storage/serving methods. 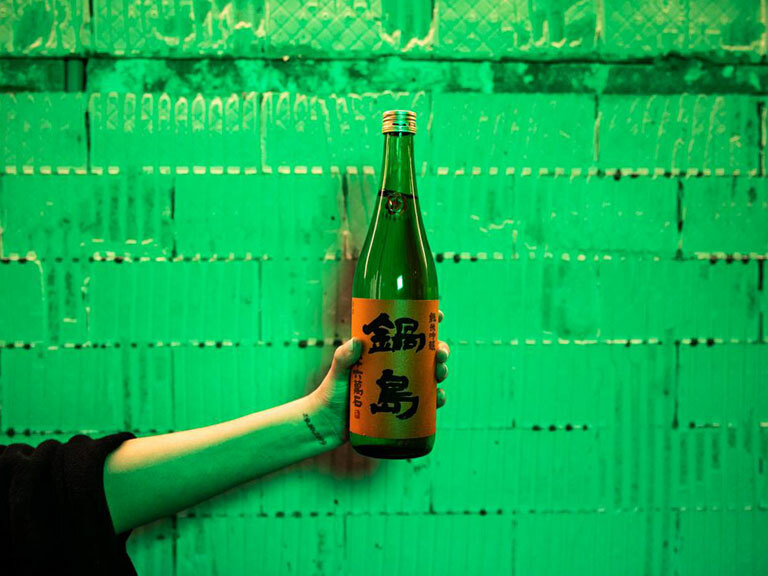 The class will be held by Australia’s only non-Japanese WSET Sake Educator – SSI Tokyo-Certified International Sake Sommelier (‘Kikisakeshi’) Leigh Hudson – who is also the co-founder of Sakeshop by Chef’s Armoury – the premium Sake store hosting the course. At the end of the course, participants will sit a 30 question multiple-choice exam in order to test their knowledge gained. 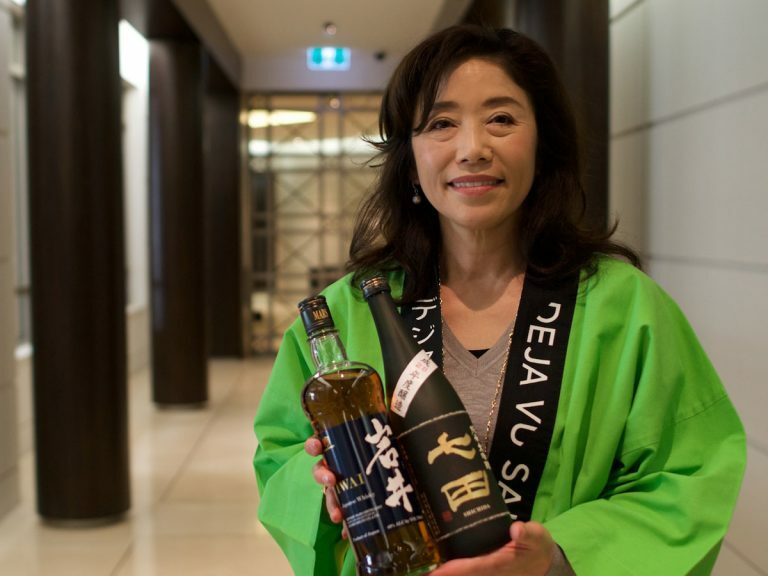 Those that pass will be granted the certificate of accreditation from as well as a pin from WSET. 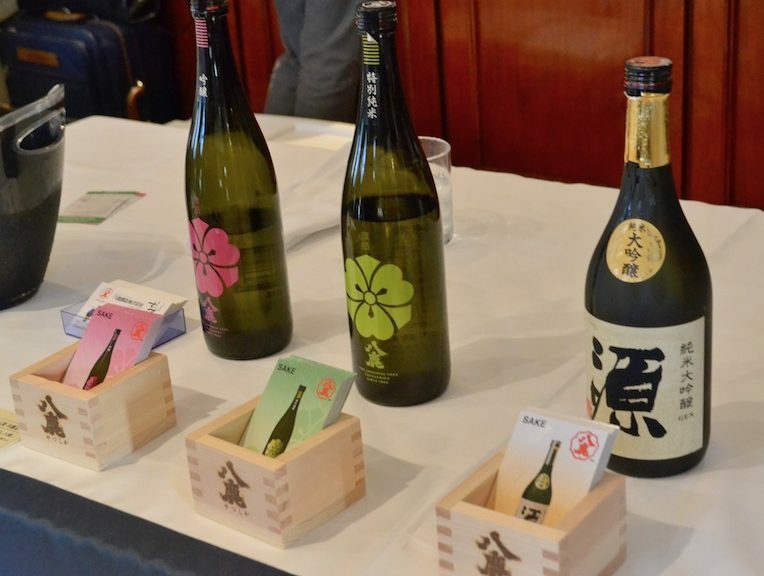 The Level 1 course also serves as a good entry path for those who wish to take on the organisations more advanced WSET Level 3 Award in Sake course. 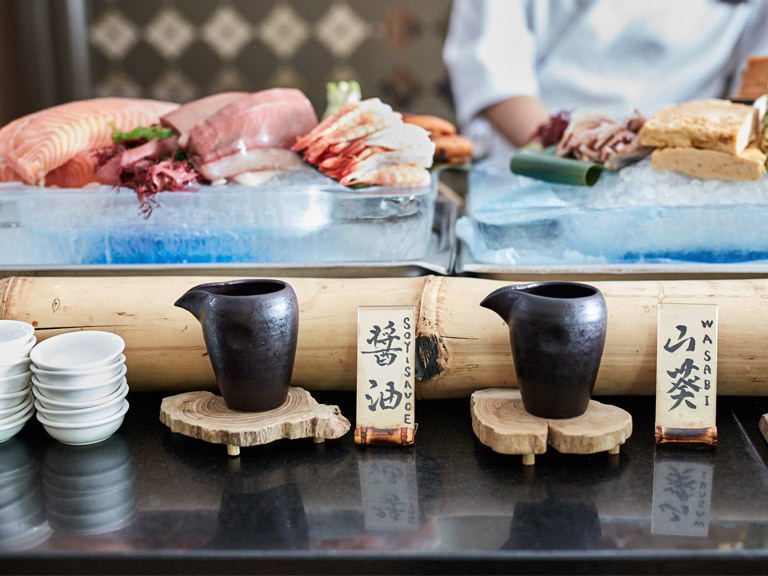 More information about the course can be found on the official course page, hosted by Sakeshop. 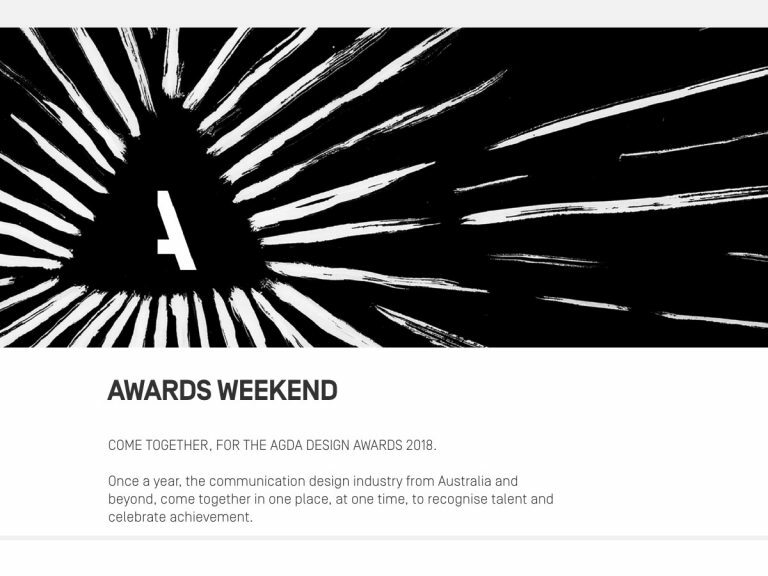 Deadline: Book before 5:00pm 10 April 2019. Limited spaces.